The financial planning & analysis profession has experienced rapid growth over the past decade and there is a significant amount of knowledge required to perform at the highest level. Offered in collaboration with the Association for Financial Professionals (AFP), UCLA Extension offers an instructor-led exam review course that is designed to prepare students for the newly launched Corporate Financial Planning and Analysis (FP&A) Exam. Earning the FP&A credential demonstrates that you have the proper knowledge and skills, as well as a high level of dedication to your profession. Get the most out of your career with the FP&A credential – enhance the value you bring to your current team and set yourself farther along the path to your career goals! Click on course title to review full course description, dates, fees and to enroll. This 16-session review course provides an overview for both Part I & Part II of the Corporate Financial Planning and Analysis (FP&A) Exam. This course includes an additional two-week intensive review designed to fully prepare students for the FP&A exam window in August. A newly certified FP&A professional provides insights to the financial decision making process in an organization through analysis, financial projections (planning, budgeting and forecasting) and reporting. 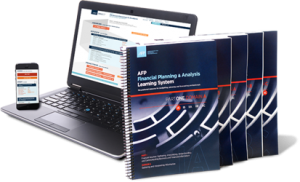 Instruction uses the AFP FP&A Learning System, which includes reading materials and online software with practice exams, glossary, and other reinforcement tools. Students beneﬁt from the robust components of the Learning System supplemented with the expertise of an instructor. 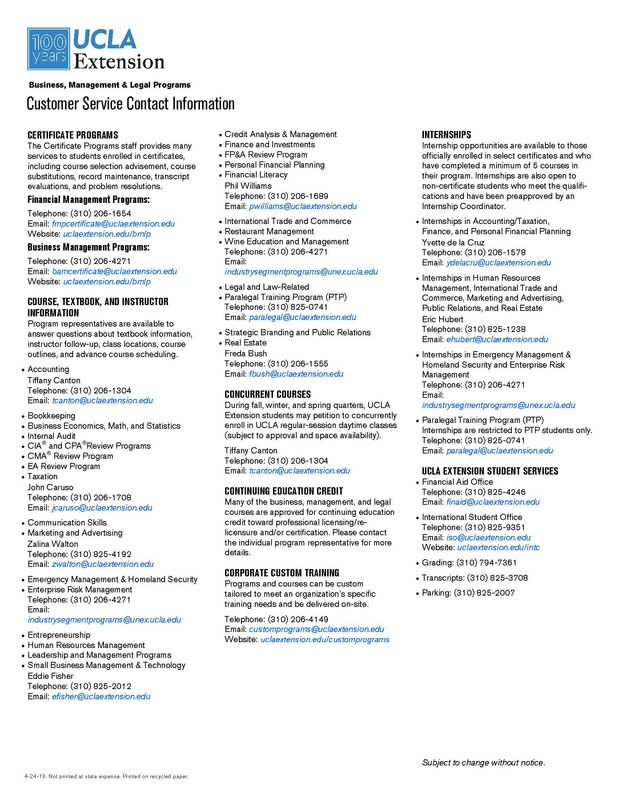 Course materials are included in the course fee. 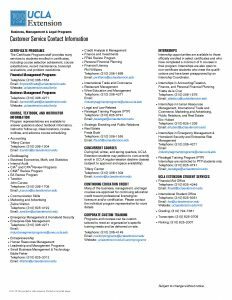 Discounts are available to students ofﬁcially enrolled in UCLA Extension’s Accounting or Finance Certiﬁcates, AFP members, and employers who enroll three or more employees in the program. Early enrollment discounts also are available. "Certification shows you have all of the basic skills and abilities to perform in the FP&A role and a level of commitment to your profession—that you've taken the time and made an investment to prove yourself as a financial professional."